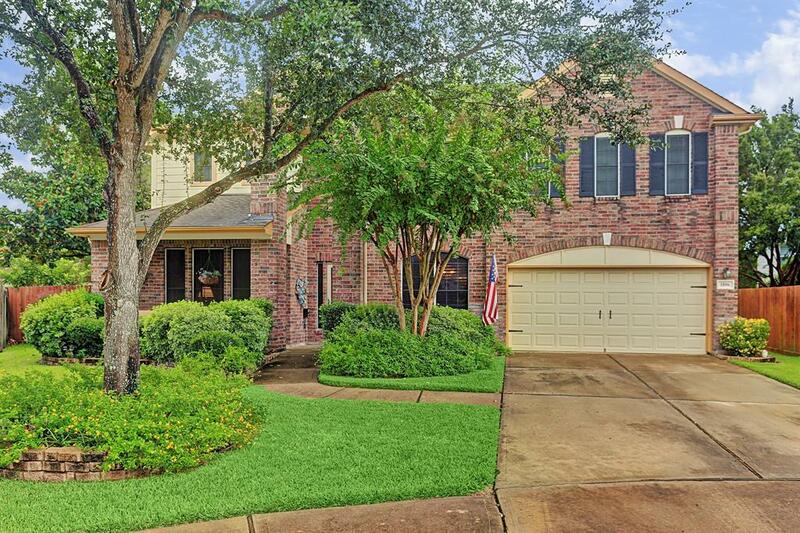 Welcome home to this 4 bedroom, 2.5 bath meticulously kept GEM in South Katy on a CUL DE SAC + OVERSIZED lot. 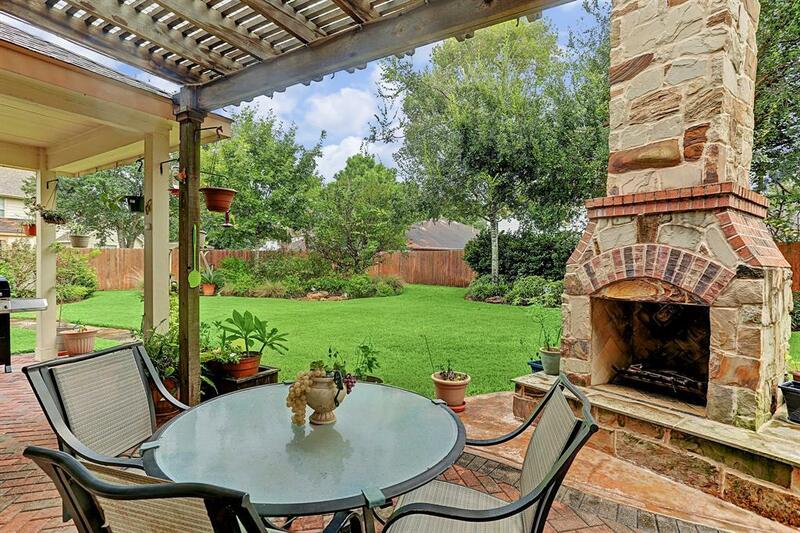 Escape to this backyard oasis EVERYDAY! 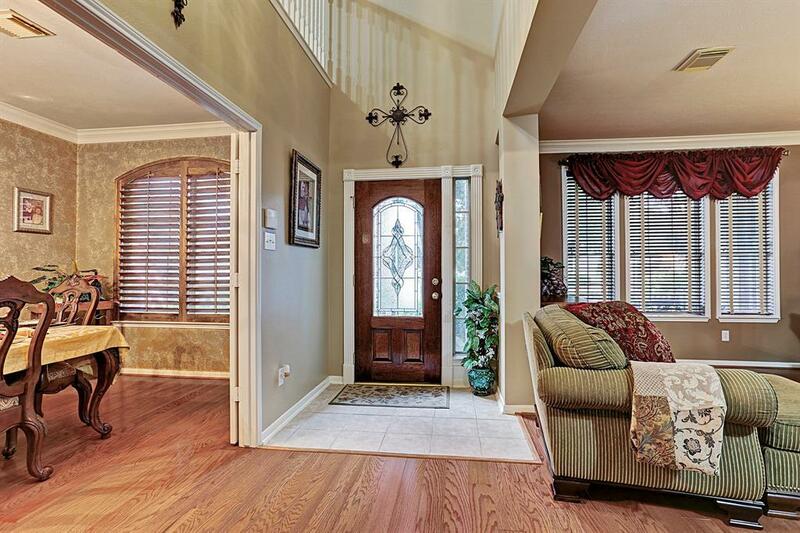 Home features crown molding & engineered wood throughout 1st floor. Custom shutters/blinds in entire home. Open kitchen with island & stainless steel appliances, granite countertops & breakfast room. Family room with gas fireplace. 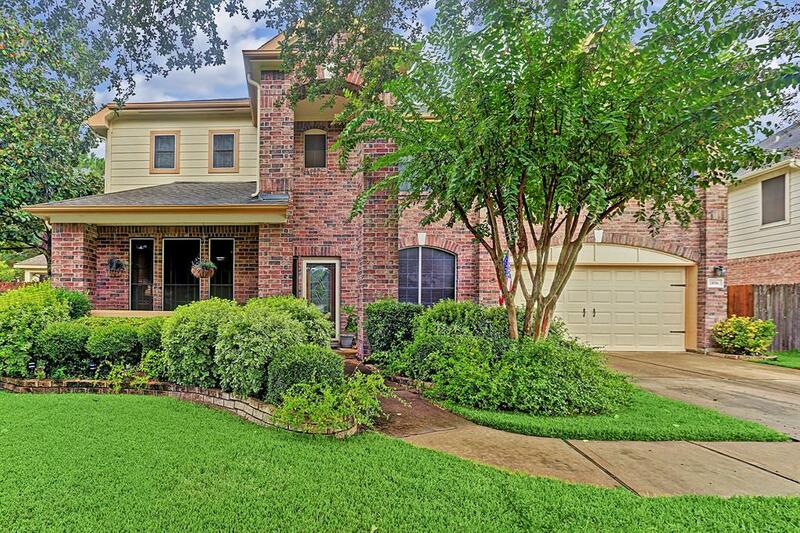 HUGE master retreat + bathroom with double sinks, shower + garden tub & walk in close. Game room + 3 LARGE bedrooms. Media room/flex room could be a 5th bedroom. Oversized 2 car garage with OVERHEAD shelving. 37x12 patio with pavers and a CUSTOM rock outdoor fireplace! Patio misting system to stay cool while you enjoy the view! Hot tub in the side yard, positioned perfectly for privacy...the ideal way to relax & unwind after a long day! Storage shed with workshop. Sprinkler system. French drain on east side of home. Recent roof & air conditioners. Subdivision tennis courts, park & pool. Great KATY ISD schools!